Ahh, a new year begins~ wish you all a prosperous and happy new year! 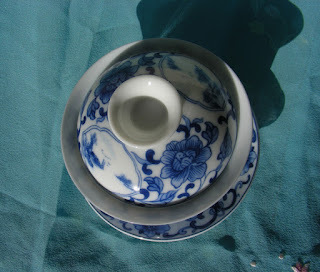 20% New Year sale on all Single tree private stash and aged teas , only for 7 days, you don't want to miss it. 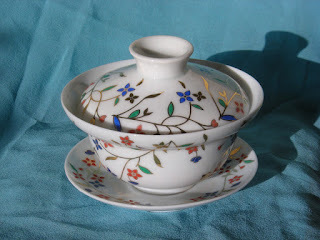 Sale event has begun since it is already new year in other parts of the world. Sales valid while supplies last, can not combine with other discount or coupons. 20% off is addition to bulk discount price, select appropriate unit size at the "please choose" drop down menu. 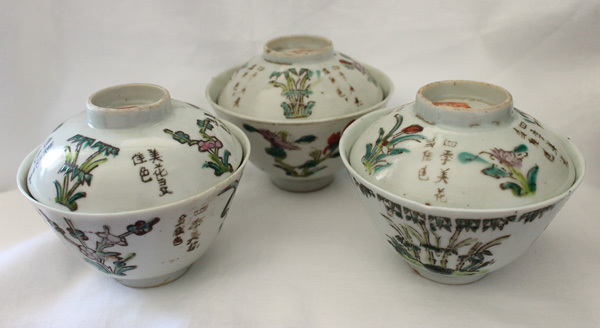 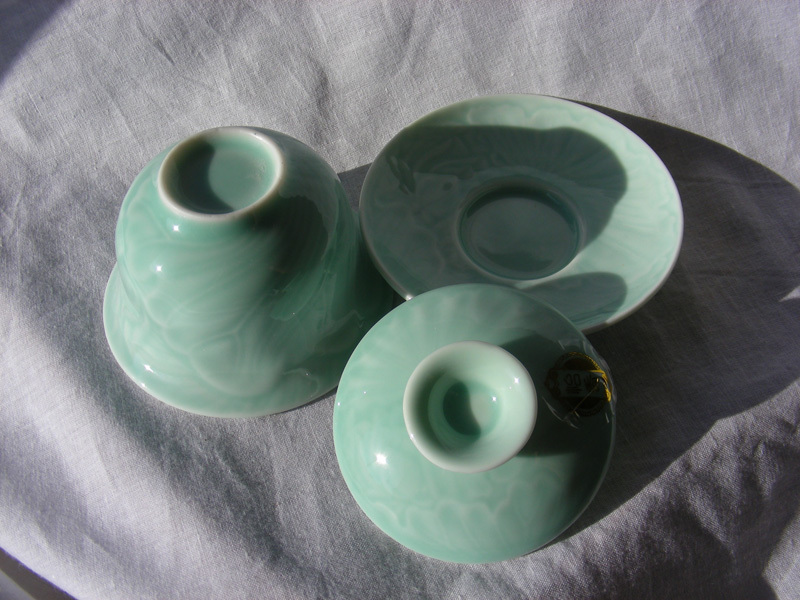 All 3 cups are in great condition, no chips or cracks. 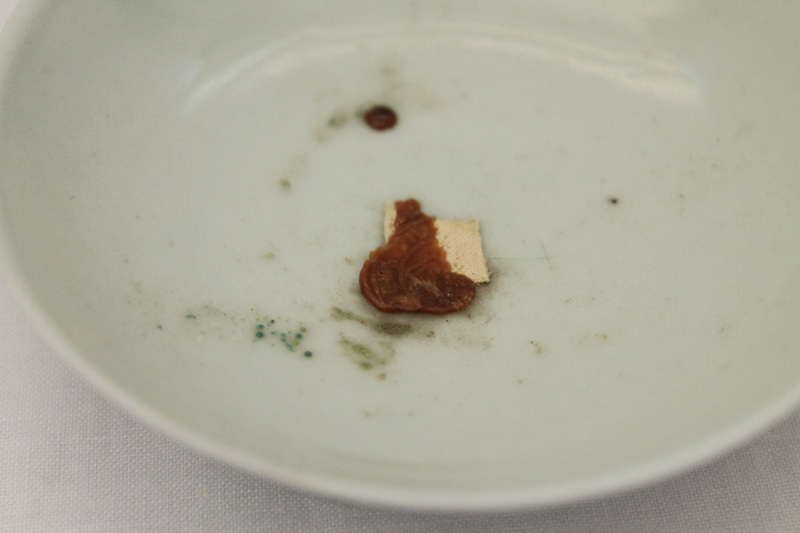 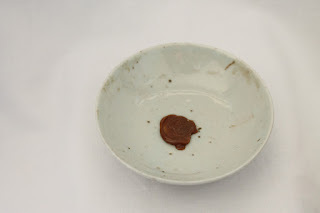 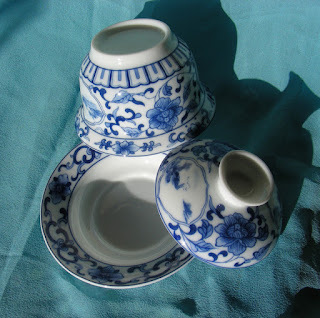 Normal ware condition. 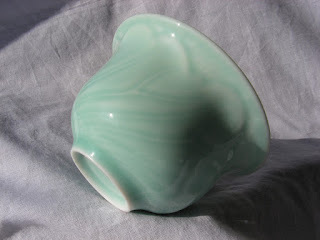 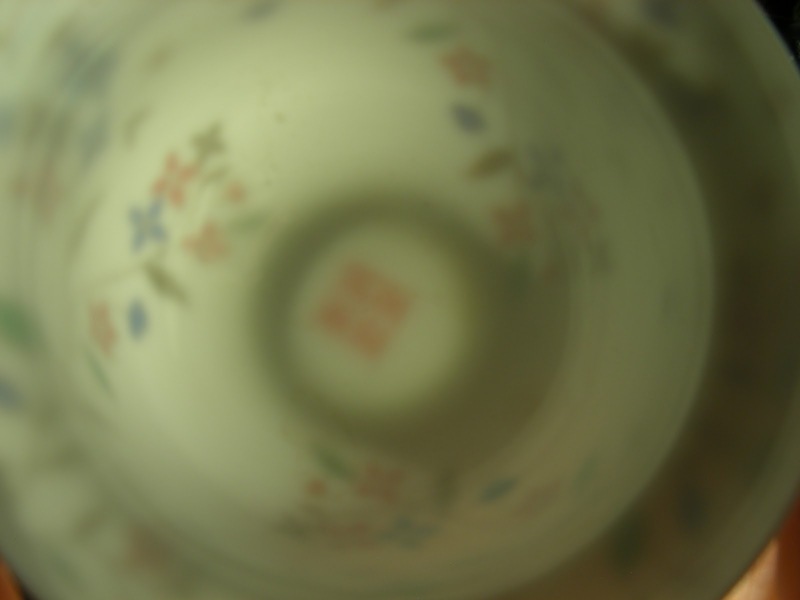 Cup #1 the small U shape that looks like a crack is a natural flaw during making, glaze coating over the area is visible. 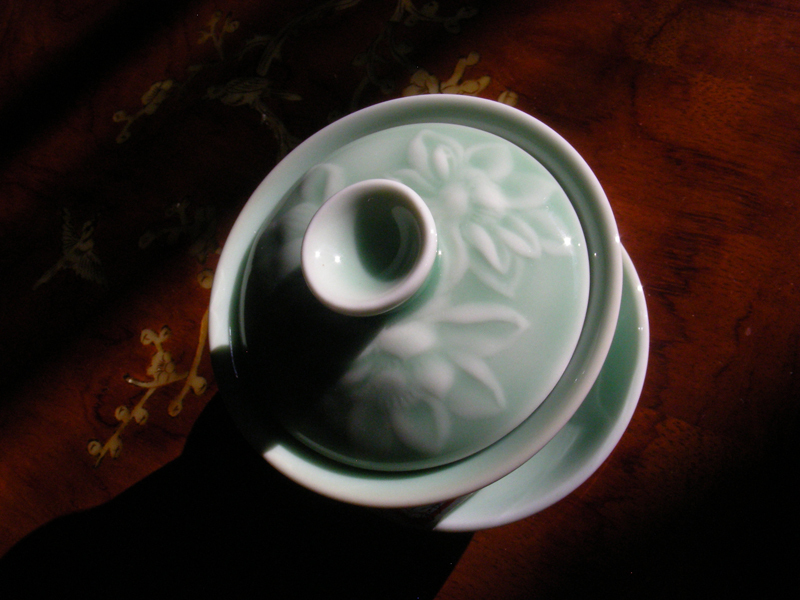 Another year of hard work, another year of your support, another year to be grateful for. 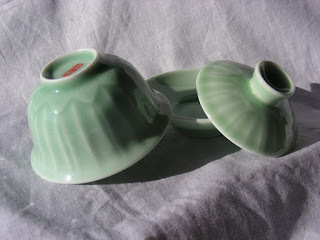 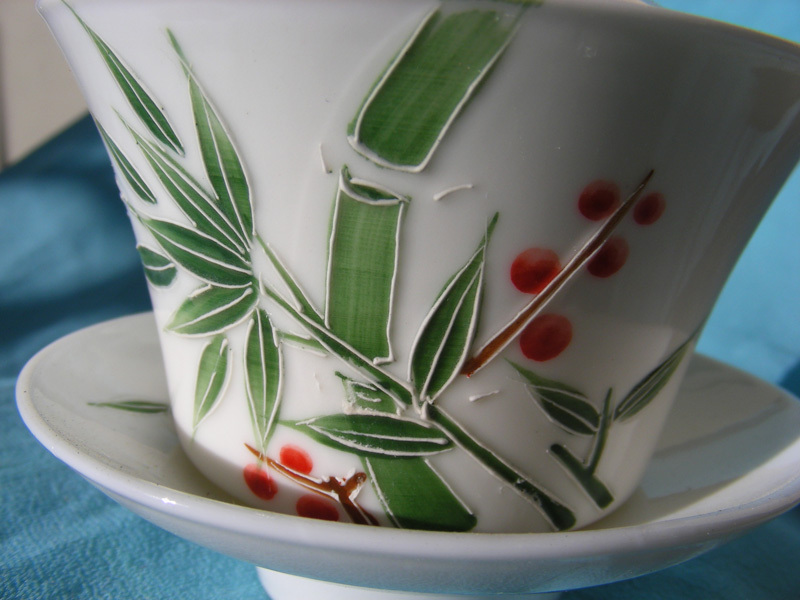 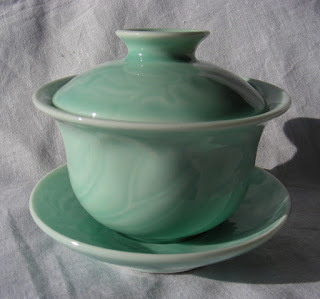 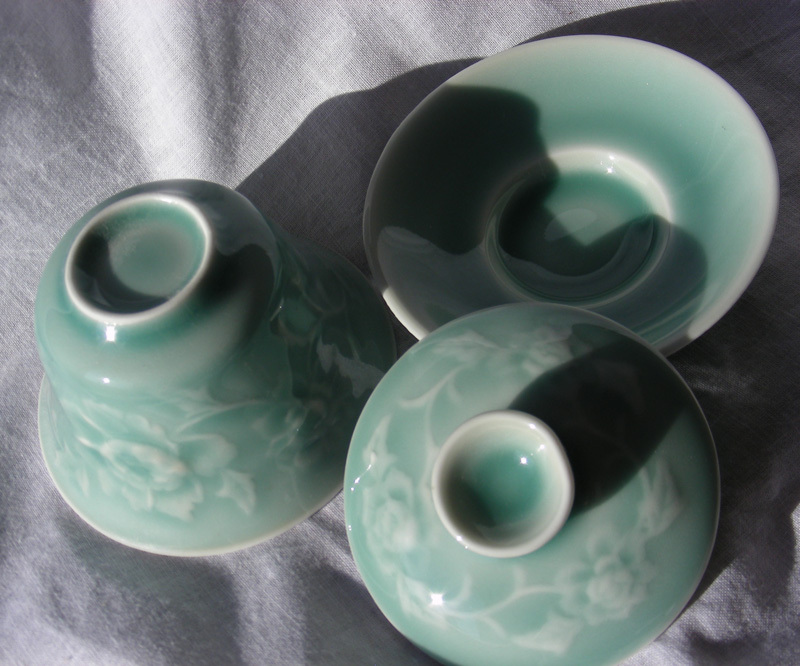 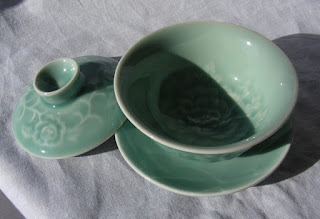 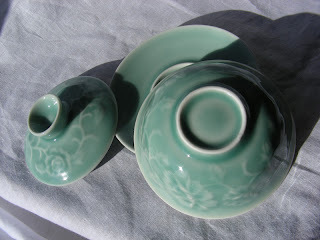 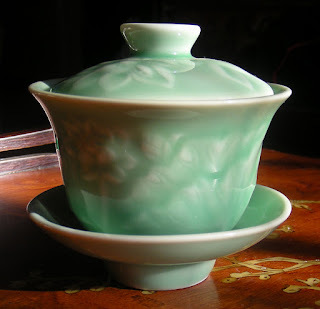 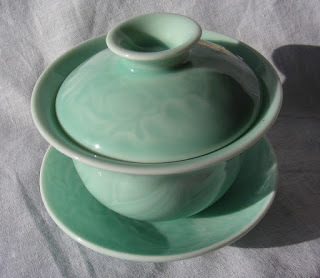 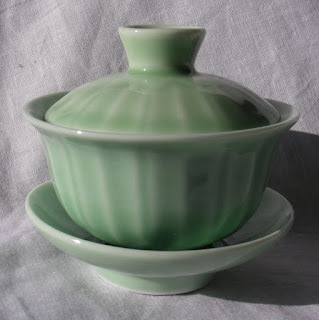 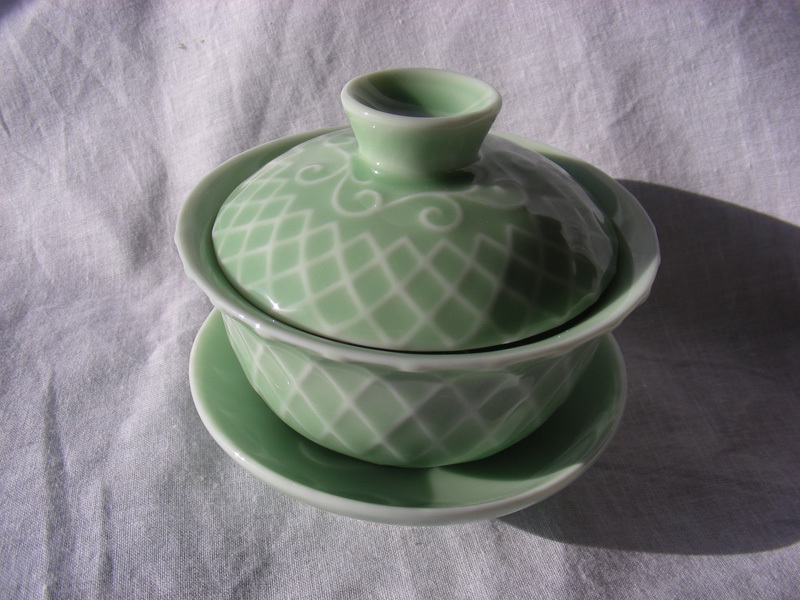 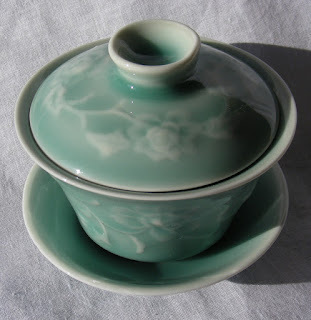 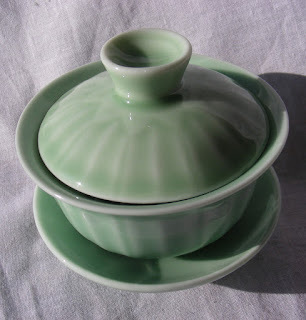 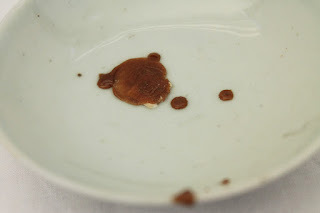 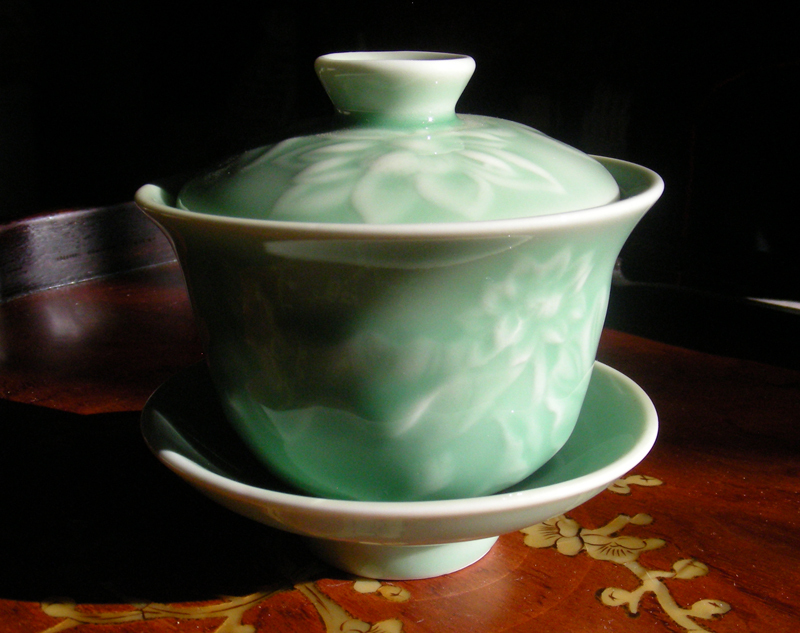 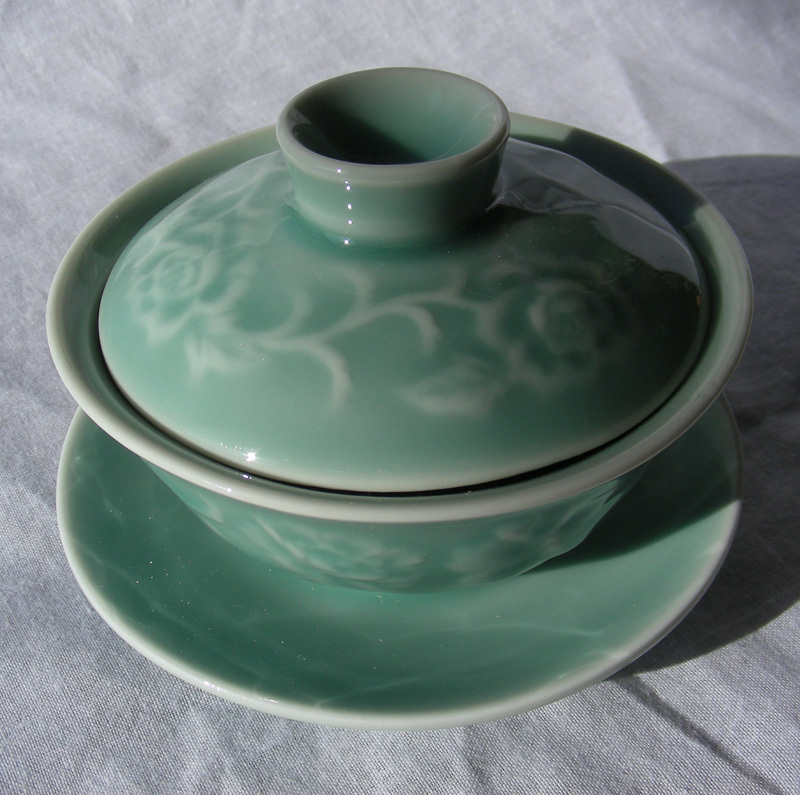 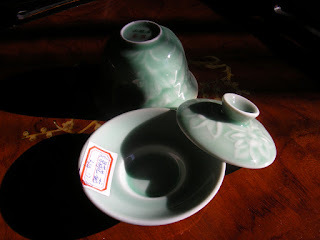 A gift from us to you, with purchase of only $25, one gaiwan per order, valid while supplies last. 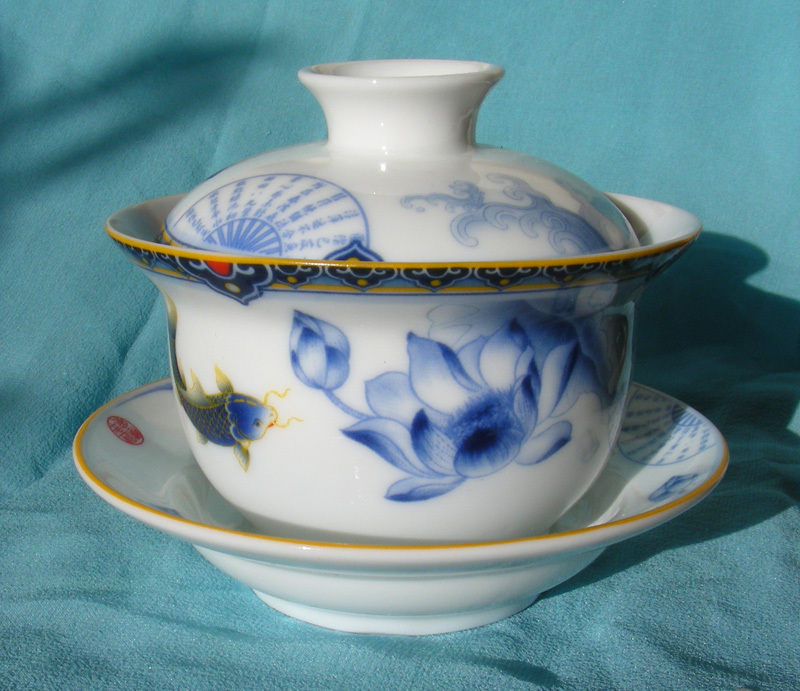 Please add bonus item to your basket in order to receive gift. 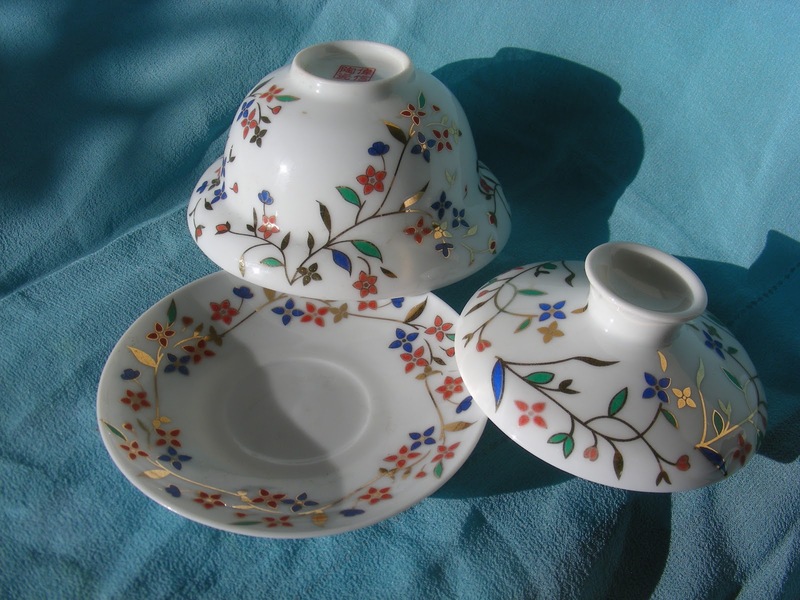 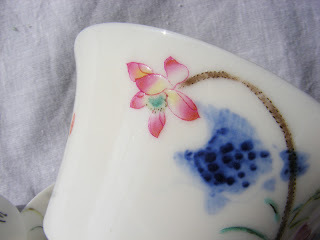 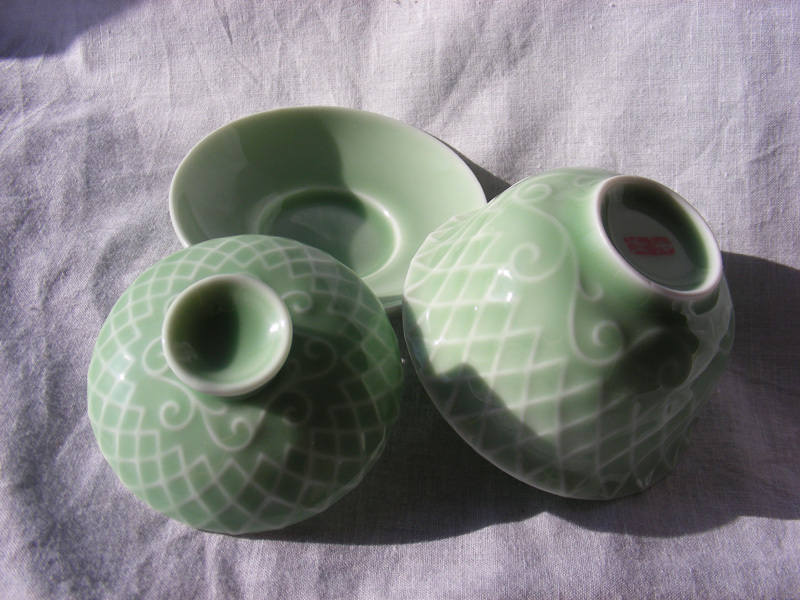 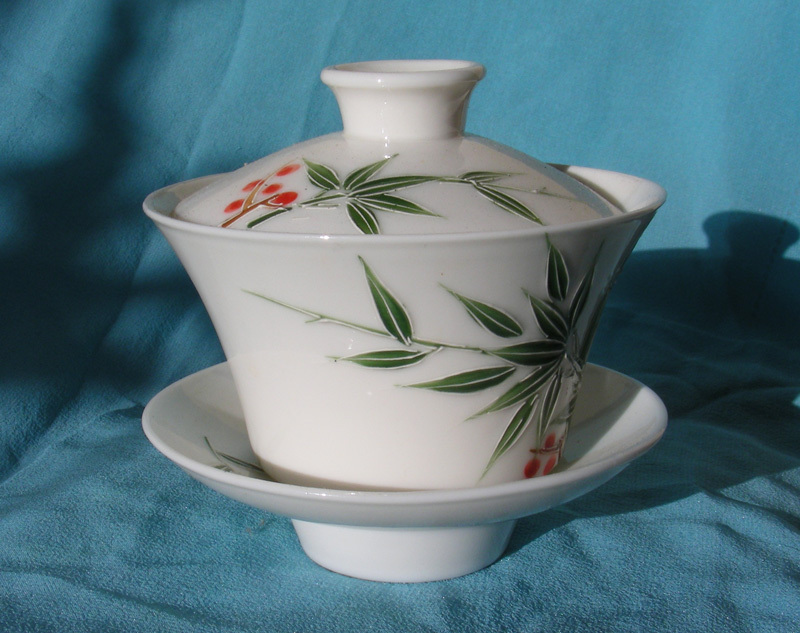 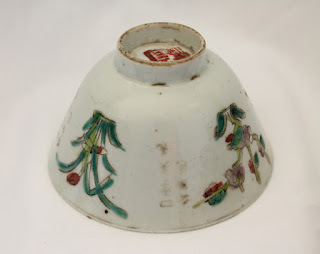 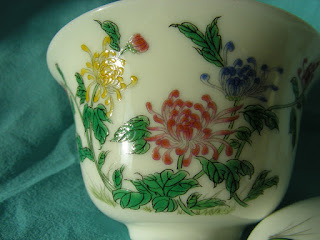 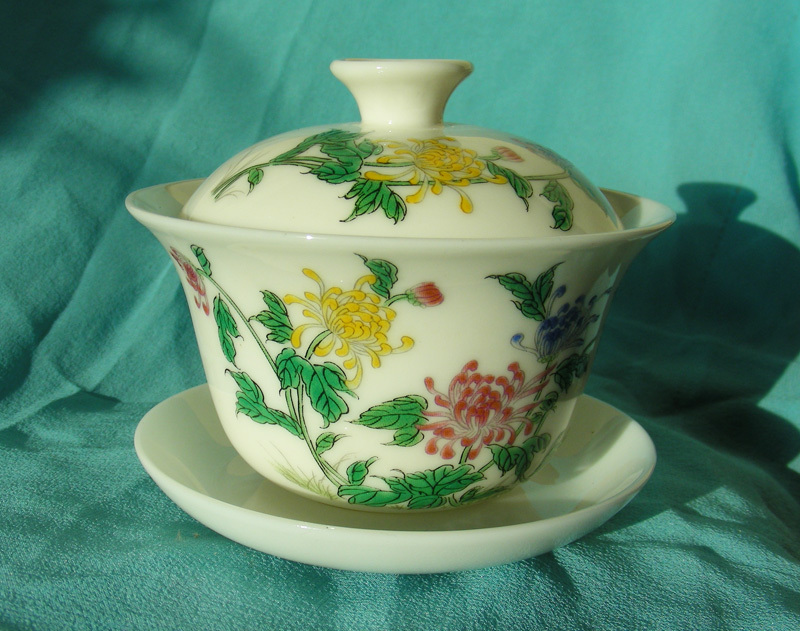 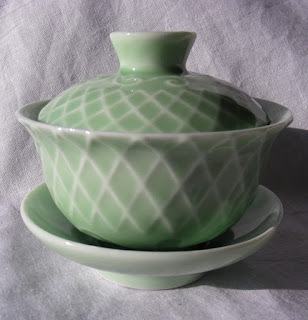 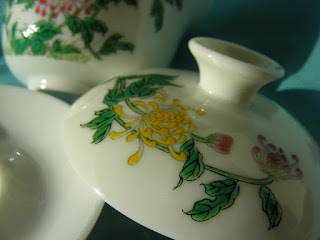 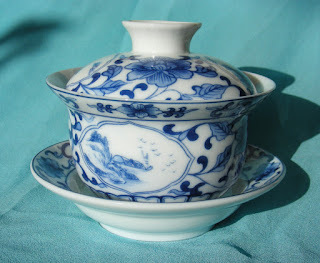 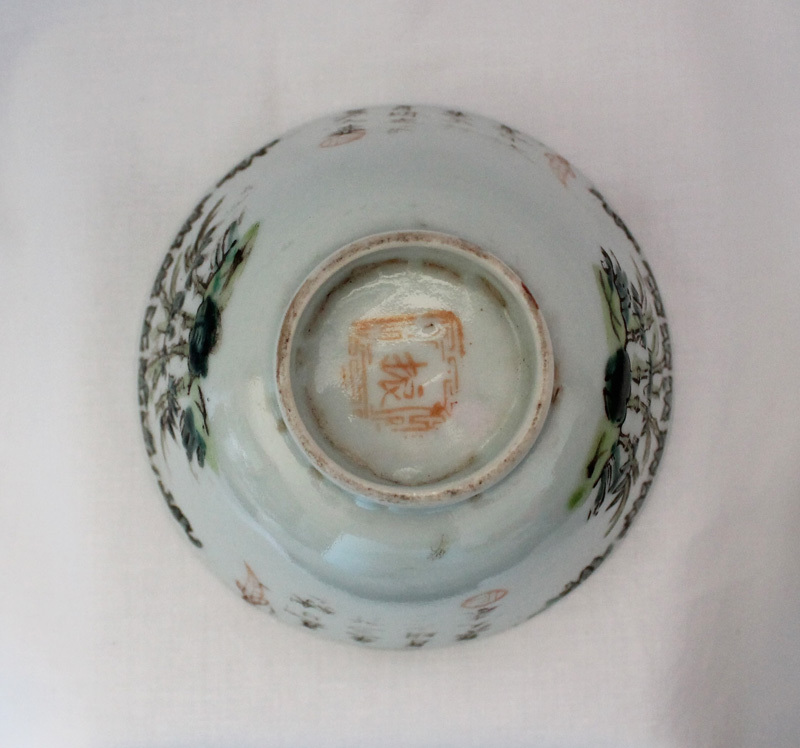 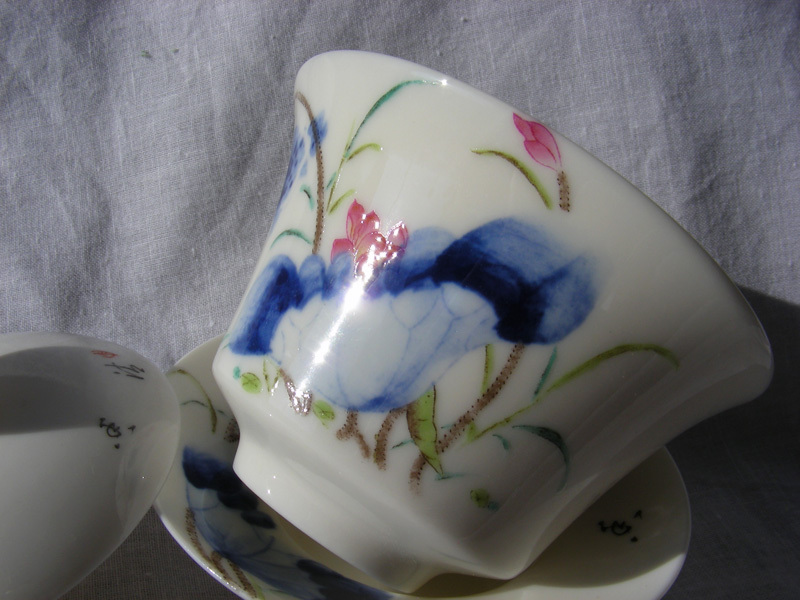 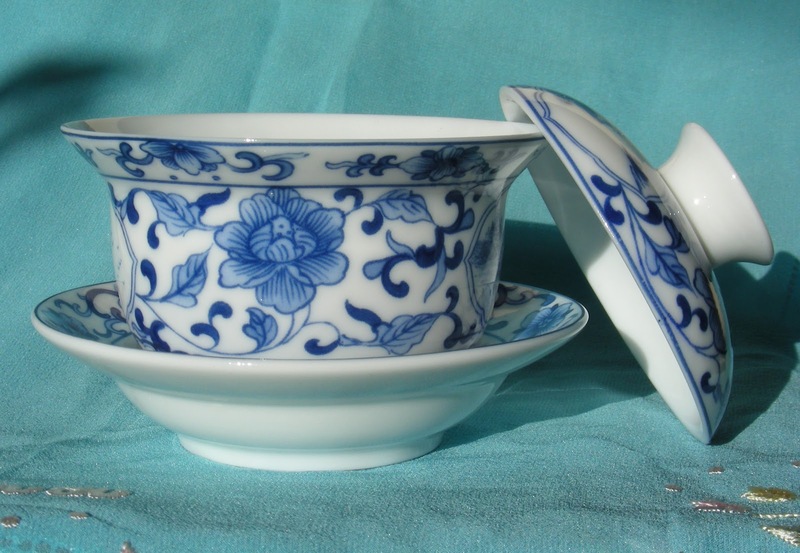 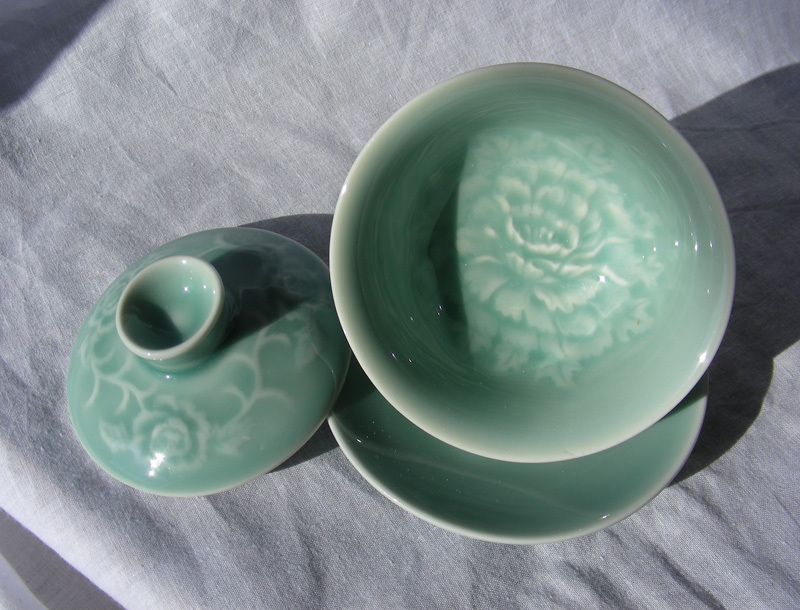 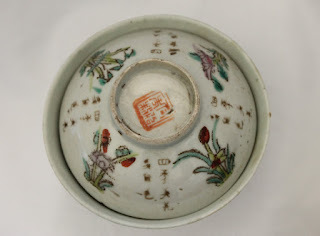 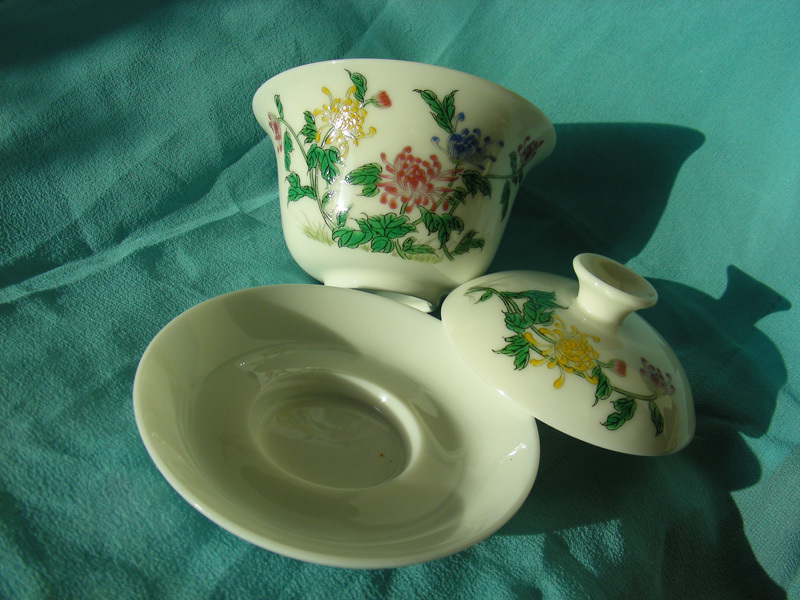 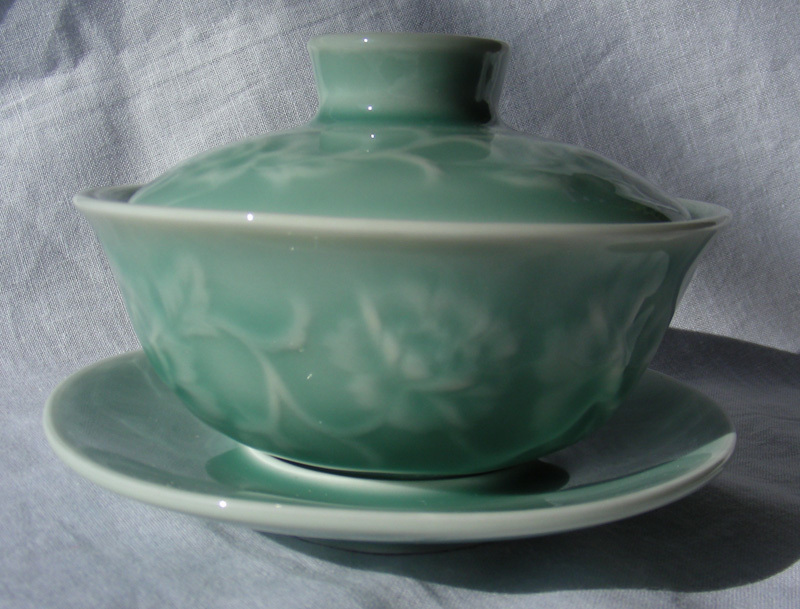 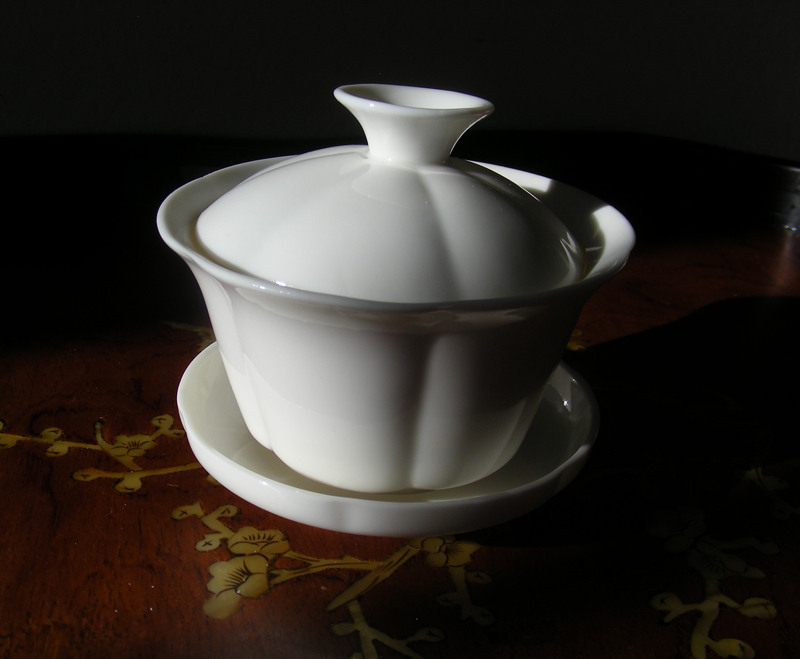 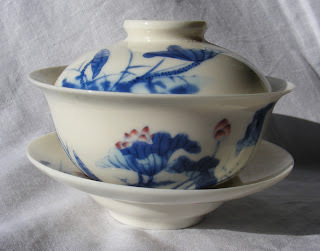 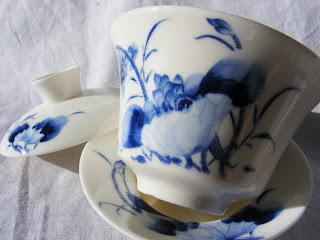 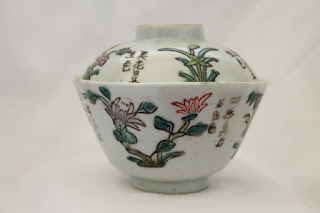 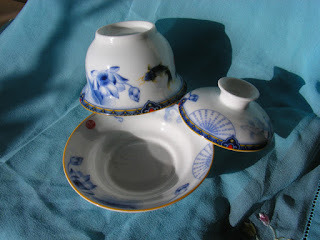 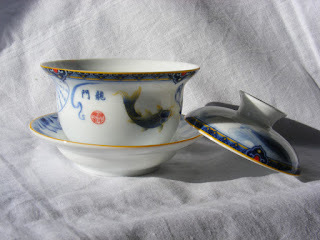 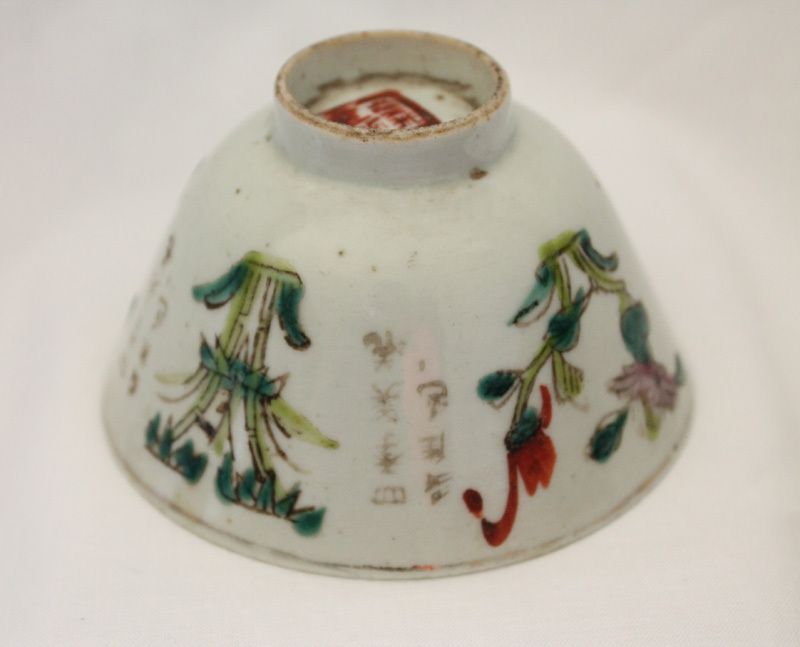 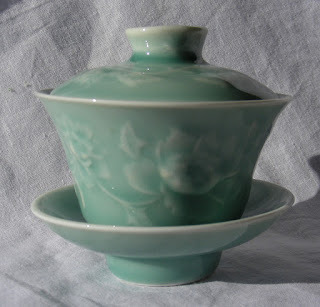 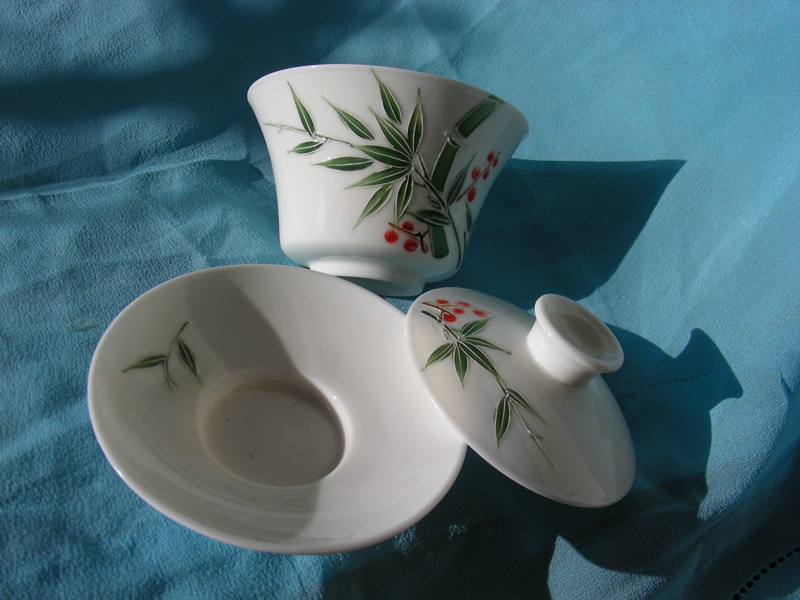 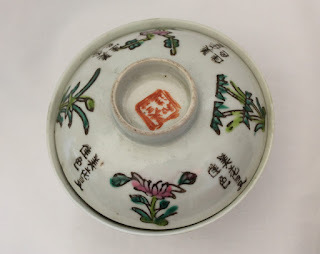 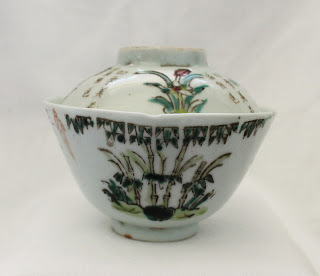 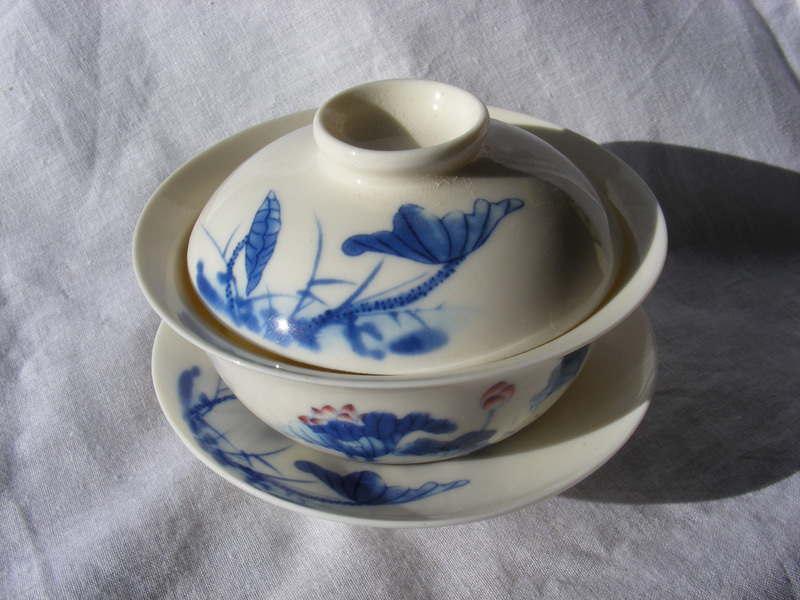 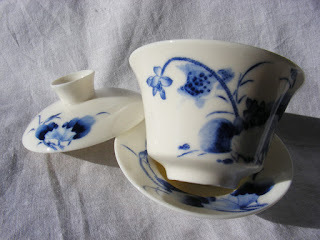 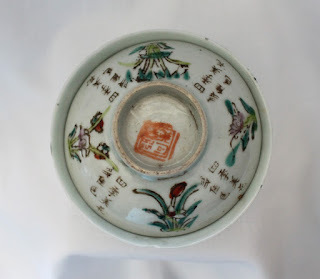 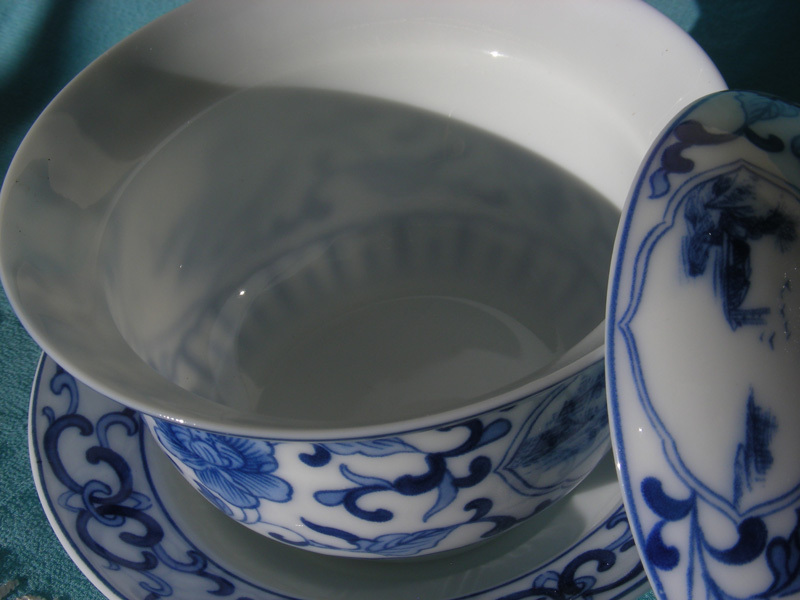 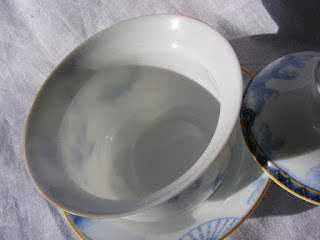 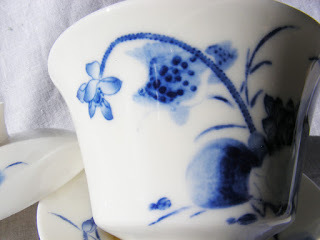 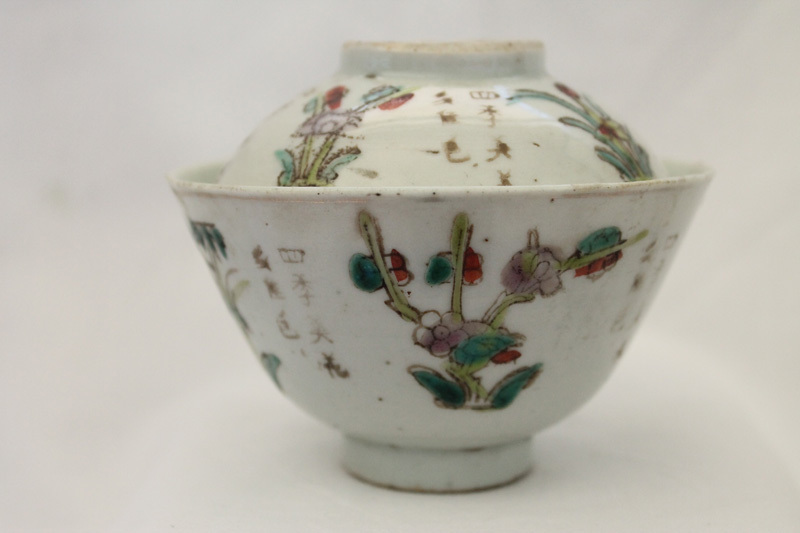 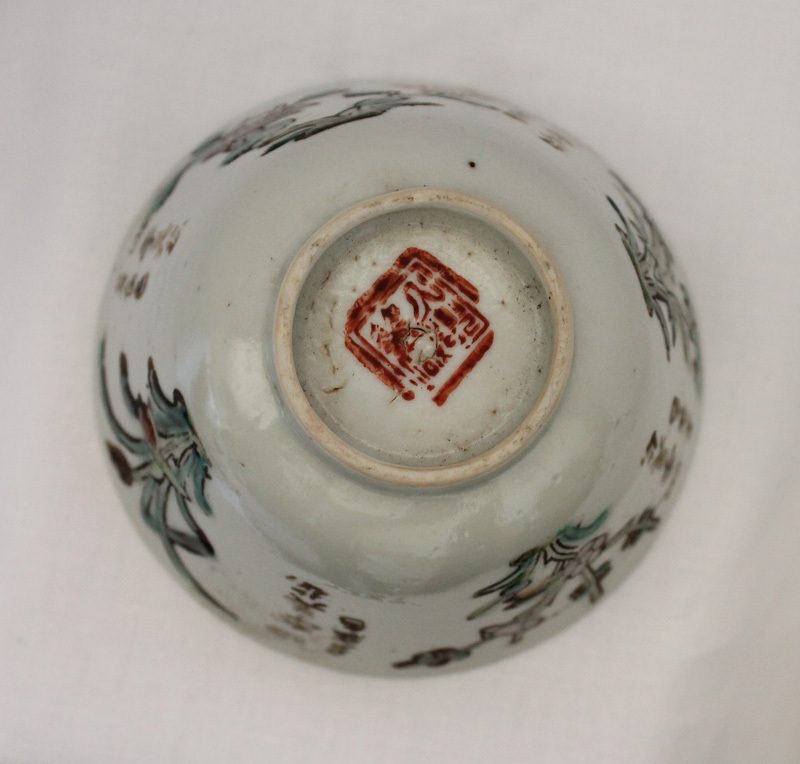 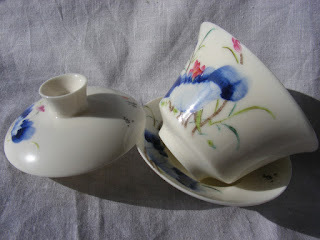 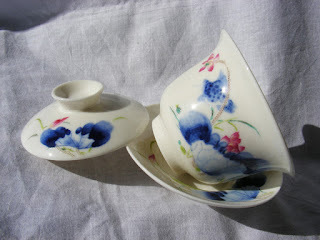 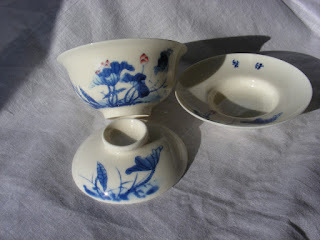 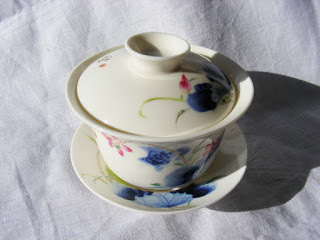 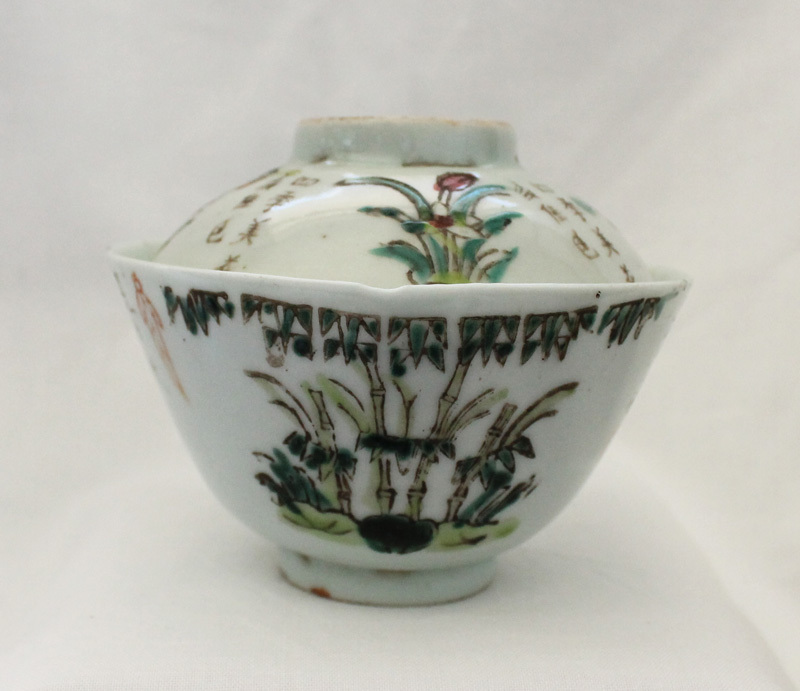 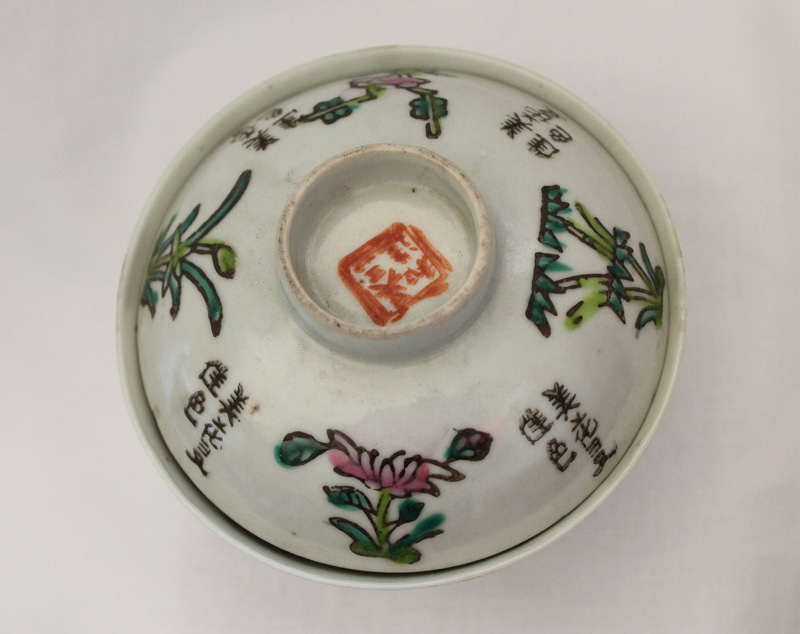 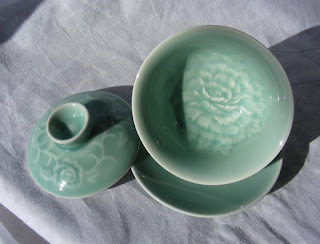 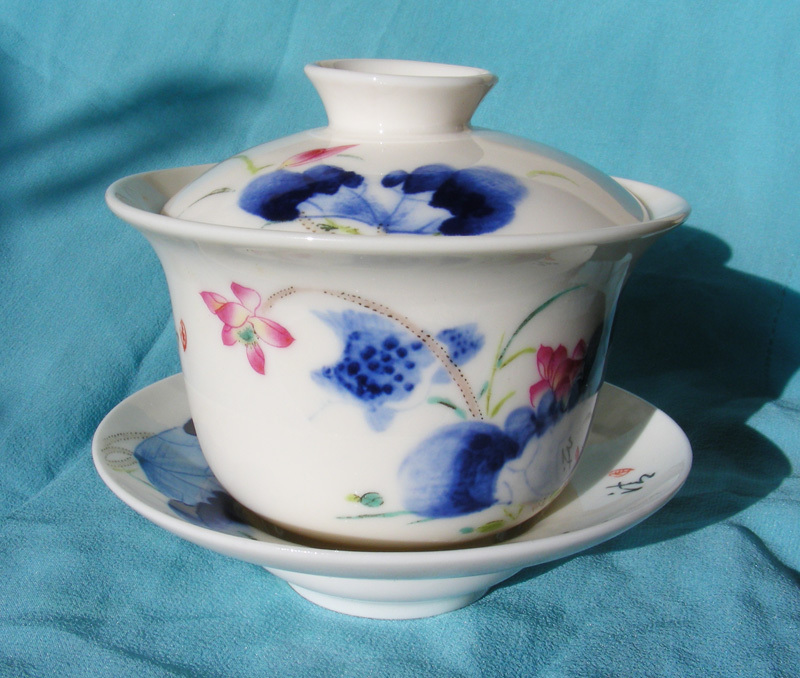 The imari gaiwan is out of stock, we are subsitituing with this flower shape white porcelain gaiwan as gift.